Uchiha Itachi is Sasuke's brother,with his eye power "Mangekyou sharingan" he become one of Akatsuki. He killed all Uchiha clan to measure his power. See the other wallpaper of Itachi on categories Naruto Wallpaper. 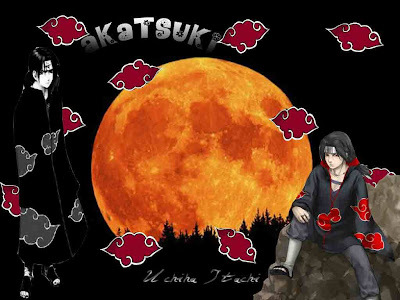 Get this Uchiha Itachi Akatsuki Profile Wallpaper by clicking on image.